As communicative as guinea pigs can be, sometimes it would be so much easier if they could directly answer questions. I’ve been able to figure out — or should I say Princess Piggy Poo has been able to get me to figure out — that she loves being tucked under the covers, that cilantro and Italian parsley are her favorite foods and that she detests being scratched below the waist (or where I imagine her waist would be). Even though Princess Piggy Poo has found a way to tell me all of those things, the burning question I’d like answered is: Which house do you like staying in? Finally, I can appreciate the stresses of the rich and royal. It’s easy for me to know which house I want to stay in because I only have one option; but now Princess Piggy Poo has three. Is the big one too cold? Is the small one too small? Is the middle one just right? Currently, Princess Piggy Poo stays in the big house during the day and then moves into her small house, which is now her bedroom, at night. I do that because it seems to me the small house is cozier, but it’s just a guess. Don’t get me wrong, it’s not that I want a talking guinea pig; much of our success is that we don’t speak each other’s language. Even if we are bitching and moaning at each other, neither of us is the wiser. 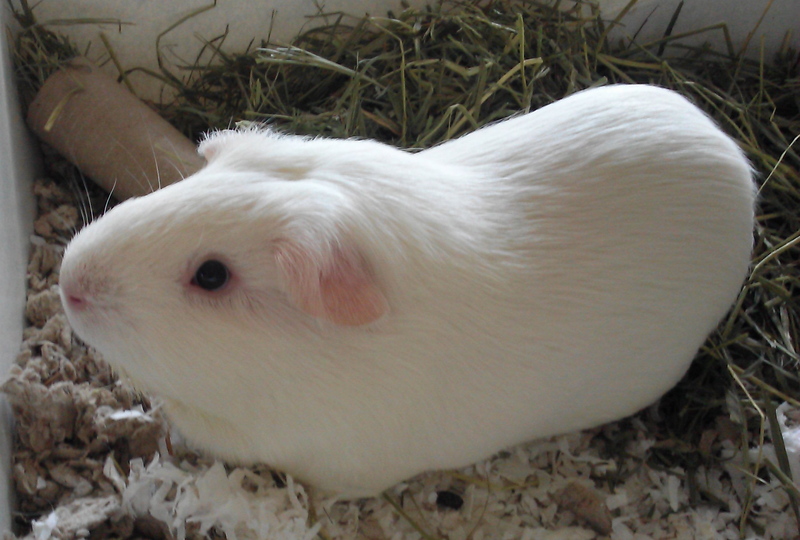 I just want a clear indication that Princess Piggy Poo is a comfy cavy. This entry was posted in Guinea pig housing and tagged cavy, cilantro, cuddle, guinea pig, italian parsley, princess piggy poo. Bookmark the permalink.